2019 - A Tribute to Orfordness Lighthouse by Veronica Worrall. 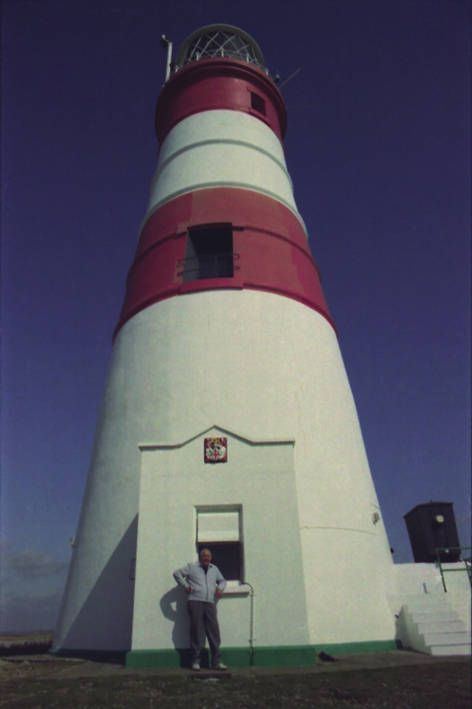 This film celebrates the life of Orfordness Lighthouse. It was made as part of HLF Landscape Partnership Scheme, Touching the Tide. It was first shown in Orford on 11th September 2015 at The Lighthouse Exhibition and was made by Veronica Worall. A lighthouse that has a particular connection for me. And my visits with him I recall as resplendent. Has been guiding mariners day and night. For which many a sailor has given thanks. Sweeps boldly from the coastline each night. But have shone true throughout both time and tide. Orfordness Lighthouse has been part of our nation. Withstanding the sunshine, the rain and the cloud. With Sat. Nav. devices which are all too abundant. That it cannot be protected is extremely sad. This beautiful tower will be subsumed by the sea. Will eventually become its watery grave. It will surely be forgotten by generations in time. I hope, will fondly recall it as their guiding light. 2010 - Discontinuation of Aids to Navigation at Orfordness. The beginning of the end appears to be underway for Orfordness Lighthouse in 2010. Keep up to date with developments on the “In the News” page. 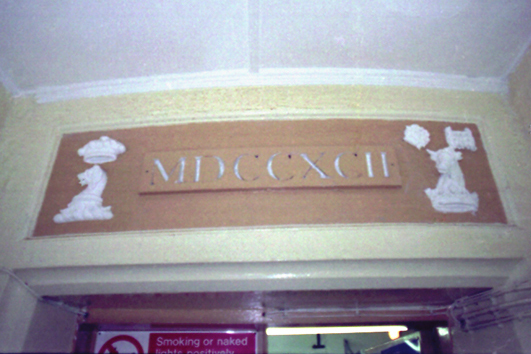 This photograph was taken in the bar of The Jolly Sailor - Orford in October 2001. The lamps displayed (from left to right) are from the sector light, the main light, in use between 1959 and 1991, and the main light in use between 1991 and 2000. In 2000 the main light lamp was replaced by a 70-watt 12 volt metal halide lamp which runs off batteries. Many thanks to Ian Ridpath for providing this information. 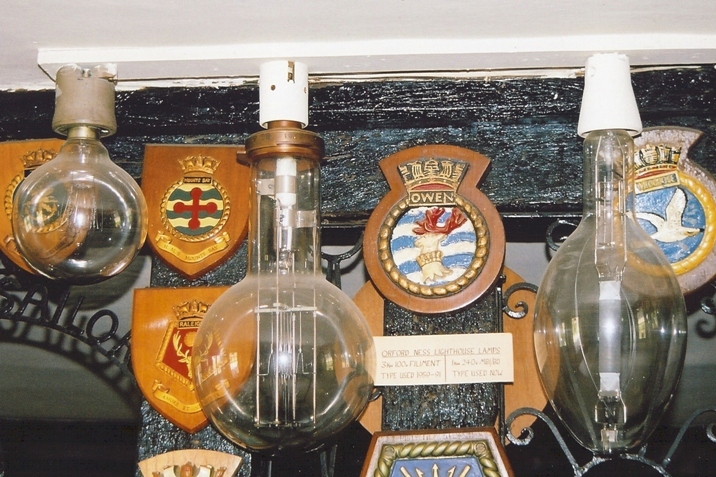 These lamps are still on display today in The Jolly Sailor. 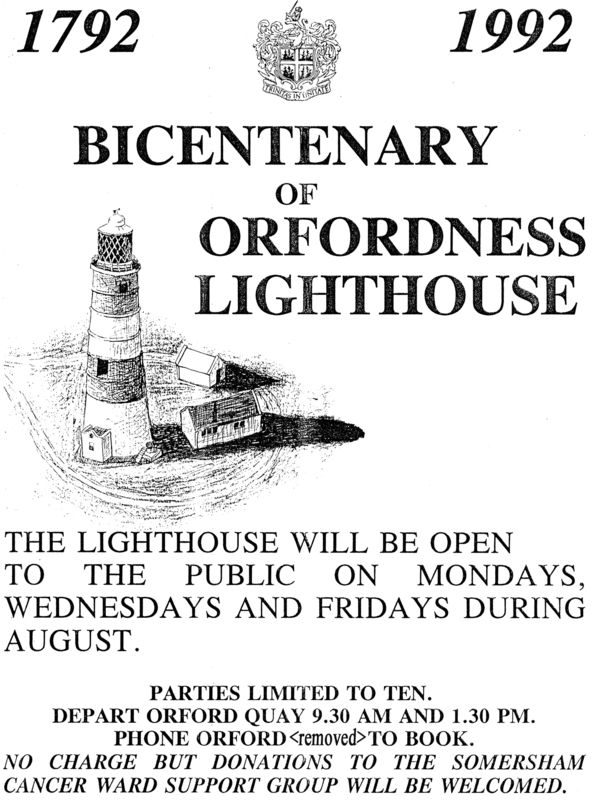 In 1992 Orfordness lighthouse was opened to the public during the summer to celebrate it’s bicentenary. The opening was reported on Anglia News on 9th June 1992 and BBC Look East on 28th July 1992. Information on the history of the lighthouse that was provided to the public can be found on the Trinity House website linked below. The following extract was taken from Anglia TV’s “A Village in...” series when they came to Orford. It was presented by Paul Barnes and aired on 5th April 1992. This clip shows Paul speaking with Charlie Underwood at the Lighthouse. The length of this video clip is 1min 49sec. Click the button below to play the clip in a new window. The following recording was made by BBC Radio Suffolk when Charlie Underwood took John Ely, one of their reporters, for a visit to the Lighthouse. Unfortunately I do not have the exact date of the transmission, however I hope you enjoy listening to the journey from Orford Quay to the top of the Lighthouse. The length of this audio clip is 43 mins. Click the button below to play the clip in a new window. This was retracted in the subsequent edition and it is not known how the error occurred. The actual intensity at the time was 5,000,000 candelas. The current lamp and optic configuration of the Lighthouse produces 635,000 candelas.